View basket “Studies in Roman and Early Christian Architecture” has been added to your basket. 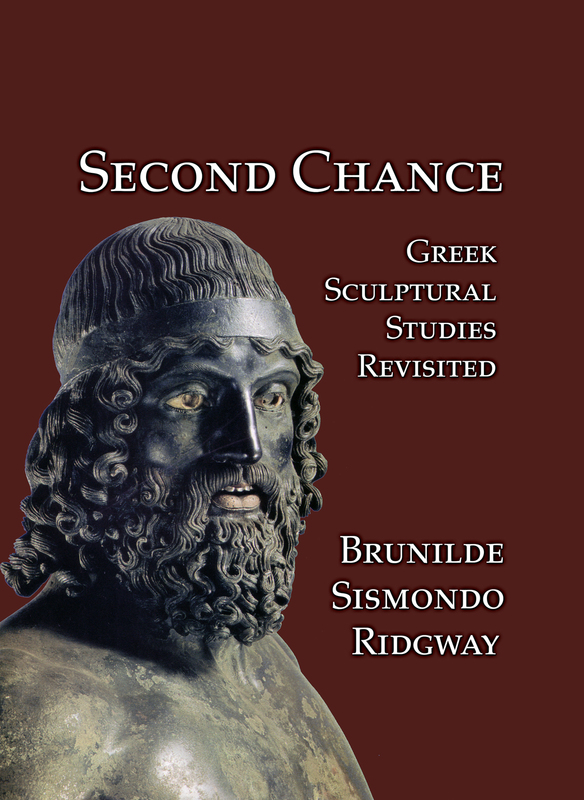 Professor Brilliant’s work on Roman art over the last twenty-five years has changed many of the ways in which we look at the subject. 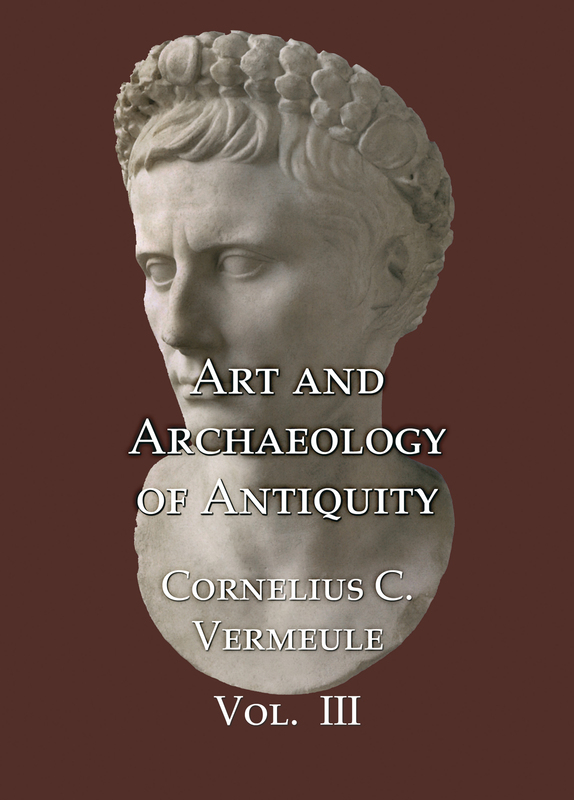 The papers reprinted here document the development of the author’s views on the art of the Roman world and its links with earlier phases of Greek art. There are three main divisions in the material here. The initial section deals with portraits, including five essays and a number of book reviews. Then follows a section on Rome and Greece, with five essays dealing with the methods by which Roman artists adapted earlier models. 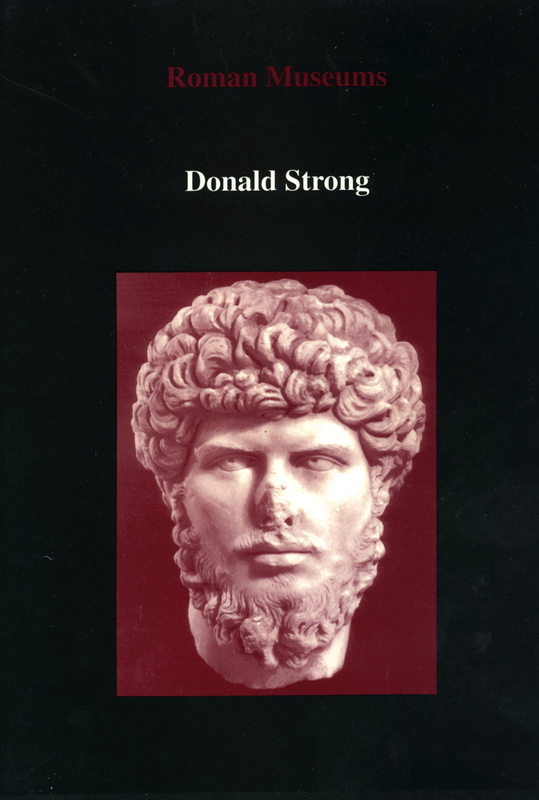 A final section deals with symbolic structures and characteristics of Roman art. 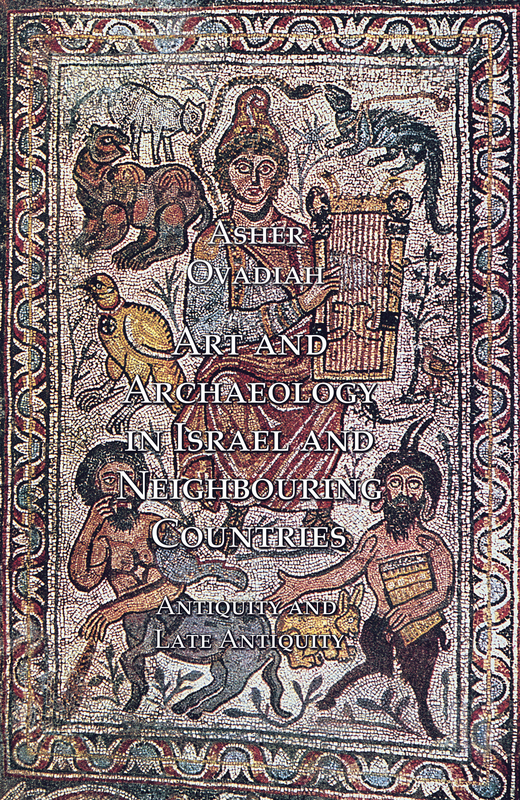 This includes thirteen essays dealing with various aspects of the art of classical antiquity, including Jewish symbolism and the use of Greek myths in Roman art. Here again a number of the author’s reviews of books on the subject are included. 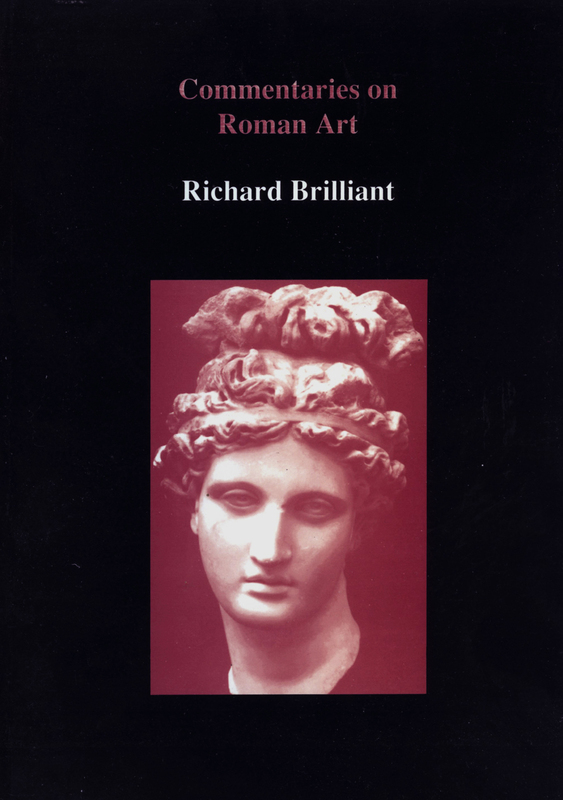 The volume makes available for the first time the major part of Professor Brilliant’s work on Roman art, including a number of papers published here for the first time. ‘Jewish Symbols’, Is that still Good enough?